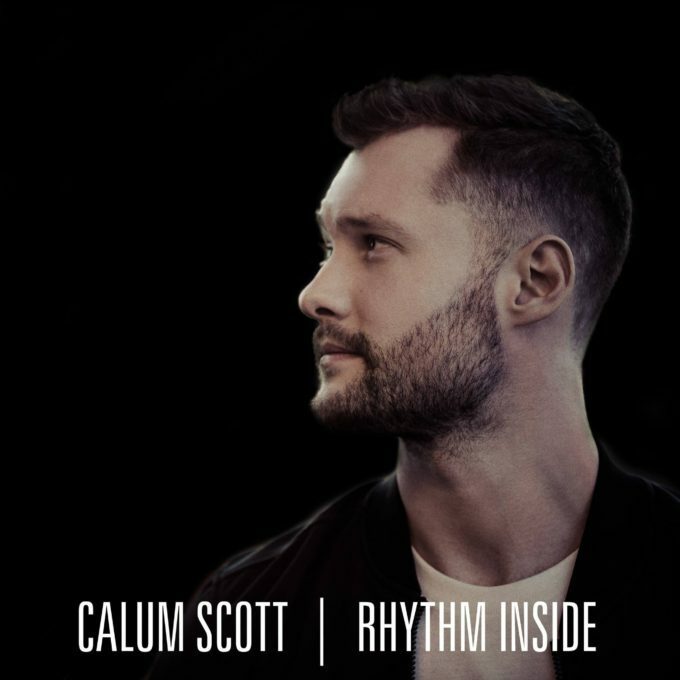 • Yes, it’s your Saturday edition of The Purge (they’ll no doubt be getting slightly smaller as the weeks tick by to the end of the year), but we’ve still got an action-packed one for you this week; kicking off with the new single from UK singer songwriter Calum Scott, ‘Rhythm Inside’. It’s the follow-up to Calum’s smash hit cover of Robyn’s ‘Dancing On My Own’ which, according to his label EMI, has already notched up in excess of 10 million streams in Australia alone. The track, which was serviced to Aussie media yesterday, is out now. • We’ve got a deluxe edition of Charlie Puth’s debut album ‘Nine Track Mind’ for Christmas. Released yesterday both digitally and physically, the LP comprises the tracks on the original, along with two new songs (‘River’ and ‘Does It Feel’). There’s also a new remix of ‘Nothing But Trouble’ to tide fans over ahead of the release of his upcoming sophomore LP. • M-Phazes is back with new music, teaming up with DJ Alison Wonderland for his new single ‘Messiah’. “I made the beat almost a year before we made the song, and it dawned on me that Alison would be perfect for it,” M-Phazes explains. “The lyrics come from a real emotional place for her, so I wanted to capture that feeling while also making it a song she could play in her sets.” His label Warner is promising “one of the biggest guest line-ups the country has ever seen” for his forthcoming studio album, due early in the new year. • Katie Noonan and Karin Schaupp are back together again, confirming the release of a new album entitled ‘Songs Of The Latin Skies’ on February 17. The album is a covers set; the girls embarking on a musical journey through the South American songbook, exploring the sounds and beats of the bossa nova, salsa, tango and samba. To celebrate the album’s release, the duo will play live shows across the country from the middle of March. The run of dates kicks off at the Spiegeltent in Hobart, before making stops in Adelaide, Perth, Bunbury, Sydney, Gosford, Wollongong, Bangalow, Brisbane, Berrima, Canberra, Penrith and Melbourne. Tickets are on sale now. • Fans of Nick Cave will soon have a new DVD to call their own, with their legendary Aussie singer songwriter readying the release of ‘One More Time With Feeling’ in March. It’s the feature film that documents the creation of the band’s latest album ‘Skeleton Tree’ and comes in three different formats (DVD, Blu-Ray and 3D Blu-Ray) and also features live performances by the band in the studio. Look for it from Friday March 03. • Melbourne artist Tobias has begun playing a selection of Queensland shows in support of his recently-released album ‘Alive’. Kicking off last night in Eumundi on the Sunshine Coast, he’s got more gigs in and around the Sunshine Coast area through to the end of the month, when he’ll play at the Woodford Folk Festival. No doubt he’ll be adding in his latest single ‘When The Sun Comes Up Again’, which he describes as a “driving song”. “It’s a song about getting out of the city, getting on the road and experiencing this beautiful country of ours, meeting new people and waking up in amazing places,” Tobias explains. • Great news for Keith Urban this week, with confirmation that his upcoming show in Canberra is the highest selling concert in our nation’s capital for more than a decade. Only a handful of ticket remain for the Canberra and both Brisbane shows, with the second dates in both Sydney and Melbourne also selling fast. 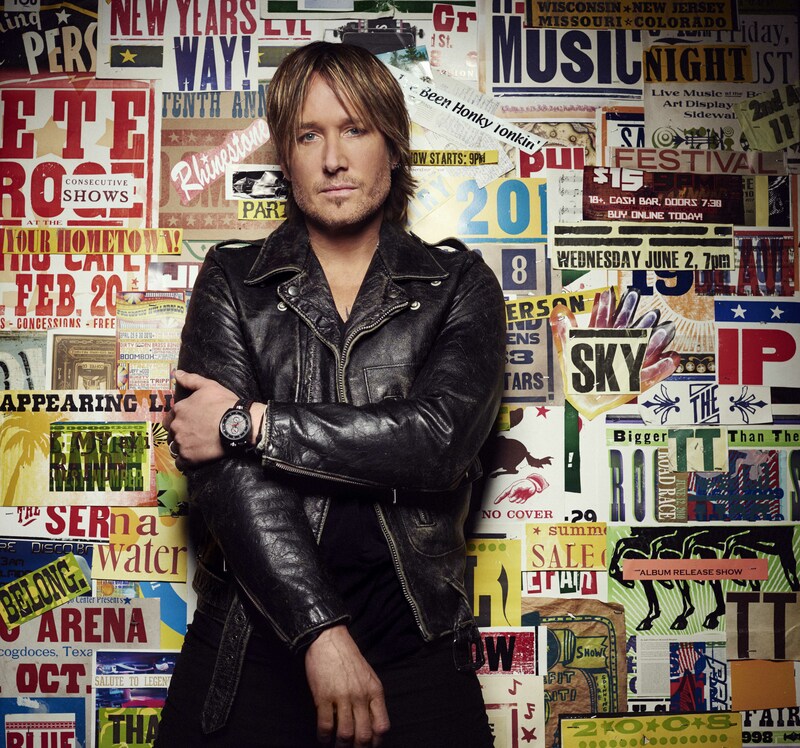 Keith kicks off his ‘ripCORD’ Aussie tour at the Adelaide Entertainment Centre this Tuesday. • But the news isn’t so flash for fans of the Good Life festival, with Frontier Touring announcing that the event will not go ahead in 2017. They were unable to secure a number of big names for next year, with organisers “unwilling to compromise on a quality line-up for fans”. But they’ve promised that the Warehouse Tour will happen in March and that the full festival will return in 2018. • A handful of “key” David Bowie musicians will take to the stage at the Sydney Opera House early in the new year to pay homage to the late, great superstar, with a little help from Aussies Bernard Fanning, Sarah Blasko and Paul Dempsey. The concert, to celebrate what would have been Bowie’s 70th birthday, will take place at the Sydney Opera House on Sunday January 29. Get your tickets from 9am on Monday December 12. • Some of the country’s hottest music talent will descend upon Melbourne Park next month as part of the music program for the 2017 Australian Open. Among the acts confirmed to appear as part of next year’s calendar are Tkay Maidza, Missy Higgins, Birds Of Tokyo, The Temper Trap, The Living End, Peking Duk and many more. Tkay Maidza and Missy Higgins kick off with free shows on January 14 and 15 respectively. The 2017 Australian Open takes over Melbourne Park from January 16 to 29. • Still in Melbourne and a new concert event will take over the city’s Botanic Gardens on the March long weekend. A Weekend In The Gardens will see the likes of John Farnham, Daryl Braithwaite, Ross Wilson, Boy & Bear, San Cisco, Amy Shark, Icehouse, James Reyne and Clare Bowditch taking to to the stage across three nights (from March 10 to 12 inclusive). Tickets for all dates are on sale from this Friday, December 09. • Dance music legend Paul Oakenfold will be in Sydney to perform on New Year’s Day. He’ll be taking to the decks at Bungalow 8 and The Loft to entertain New Years Day revellers in fine style, with views of Darling Harbour and a cast of supporting DJs. Tix on sale now. • Continuing with the dance music theme and hot on the heels of the announcement that Eric Prydz will be headed to Perth for a one-off show at the Red Hill Auditorium, organisers have now confirmed that he’ll be taking dance music icons Basement Jaxx and Israeli DJ Guy Mantzur along for the ride. Tickets for the February 04 event are on sale now. • Aussie rockers Spiderbait have added three new shows to their upcoming national tour. First cab off the rank is a new Melbourne show (on Thursday March 02 at the Corner Hotel), after their first show at the same venue the next night sold out. They’ve also confirmed a new Cairns show (at the Tanks Arts Centre on April 01) and a second Adelaide gig – at Governor Hindmarsh on Thursday April 20. Tickets for all three new dates are on sale now. • The Pierce Brothers have announced a national tour. Supported by John Cashman and Little Georgia, the boys will kick their run of dates off with a gig at Scotch College in Adelaide on December 10. A number of dates in both cities and regional centres follow, stretching through to their final show at Fridays On My Mind in Wodonga on March 03. • The record buying public of the UK really like their Clean Bandit. So much so that the band’s latest single ‘Rockabye’ is now spending its fourth successive week in the No.1 position, again holding off Rae Sremmurd’s ‘Black Beatles’ and a fast charging ‘Starboy’ from The Weeknd and Daft Punk (No.8 to No.3). Proof of The Weeknd’s chart power in the UK is the fact that his other new track, ‘I Feel It Coming’, bullets from No.18 to No.9. Recently in Australia for a promo visit, Rag ‘N’ Bone Man rockets from No.77 to No.11 with ‘Human’. • Little Mix hold the No.1 on the UK albums chart for a second successive week with ‘Glory Days’, ahead of Michael Ball & Alfie Boe and Elvis Presley (Nos.2 and 3 respectively). Kate Bush makes a return to the top five; her new live album ‘Before The Dawn’ landing at No.4, ahead of a No.5 debut for The Weeknd’s ‘Starboy’ (given all 18 of its tracks are within the top 90 on the UK singles chart, it’s obvious people were picking and choosing the tracks they liked instead of the whole LP). Andre Rieu’s popularity may be on the slide here in Australia, but he’s still well loved in Ol’ Blighty, where his new album ‘Falling In Love’ debuts at No.7. Bradley Walsh, who’s known to most Aussies as the host of the UK version of ‘The Chase’ (shown on Channel 7 here), debuts at No.10 with ‘Chasing Dreams’. (Busted’s new album ‘Night Driver’ is new at No.13). • It’s all steady in the top three on the Billboard Hot 100 singles chart, with Rae Sremmurd and Gucci Mane at No.1 for the third straight week with ‘Black Beatles’, plus The Chainsmokers at No.1 and The Weeknd at No.3. But there’s change in the No.4 position, with Bruno Mars surging into position with ’24K Magic’ (No.6 to No.4) and Zay Hilfigerrr and Zayion McCall improving from No.8 to No.5 with ‘Juju On That Beat (TZ Anthem)’. There are not too many massive moves this week in the top 30, but Machine Gun Kelly x Camila Cabello bullet from No.46 to No.28 with ‘Bad Things’ and former One Directioner Niall Horan enjoys a spot of time in the top 30 sunshine with ‘This Town’ (up from No.61 to No.29). • Bruno Mars gave it his best shot, but there was just no preventing Metallica from claiming the No.1 album in the United States with ‘Hardwired… To Self-Destruct’. Bruno wasn’t exactly disgraced, however; premiering at No.2 with his album ’24K Magic’ ahead of a No.3 debut for Miranda Lambert’s ‘The Weight Of These Wings’. The Pentatonix Christmas set is at No.4, with A Tribe Called Quest’s ‘We Got It From Here… Thank You 4 Your Service’ (which was No.1 last week) making up the top five. DNCE’s self-titled debut lobs at No.17, just behind the ‘Moana’ soundtrack. Little Mix’s ‘Glory Days’ is new at No.25. 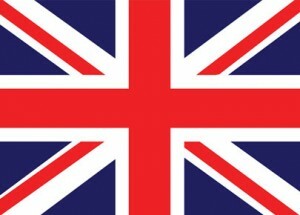 • That’s the UK and US charts taken care of. And that’s your Saturday edition of The Purge. Now you’ll be wanting some Aussie chart action. And we’re thrilled to report that we, as always, will provide you with it. Every Saturday night at 6pm AEDT. Chart Watch will be live tonight. Eyes peeled, please.